These	are	definitely	two	television	sitcoms	that	we	feel	are	similar	in	content	but	amazing	to	discuss. On	one	hand	you	have	“The	Good	Wife,”	which	if	you	have	never	seen	it,	let	us	tell	you	that	it	is	a	true	inspiration	to	women. 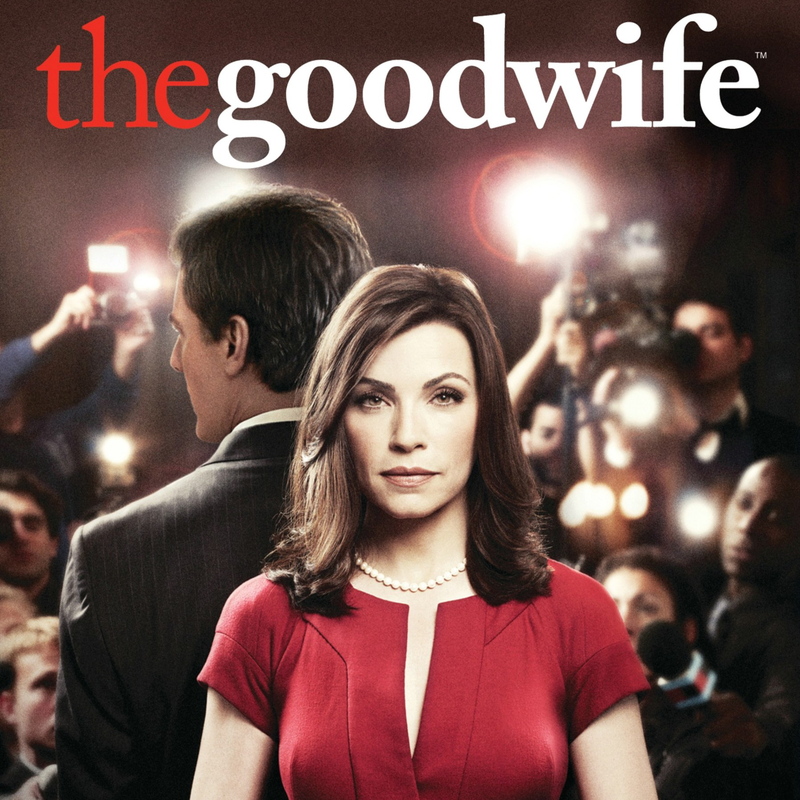 This	sitcom	leads	focuses	on	the	life	of	Peter	and	Alicia	Florrick. Peter	was	a	district	attorney	turned	politician. In	the	midst	of	his	career,	a	scandal	was	revealed	that	Peter	slept	with	prostitutes. This	scandal	inevitably	led	to	the	destruction	of	Peter	and	Alicia’s	marriage	but	not	his	or	her	career. The	scandal	landed	Peter	in	jail,	which	put	Alicia	in	the	position	to	be	the	“provider”	for	their	two	children. The	issue	was	that	Alicia	had	been	out	of	work	for	years	due	to	not	pursuing	her	career	as	an	attorney	to	be	a	mother. It’s	great	to	know	high	people	in	high	places. Alicia	was	soon	given	the	opportunity	from	her	old	college	buddy,	Will,	to	work	in	one	of	the	top	law	firms. Will	opening	this	door	for	Alicia	to	re-enter	the	workforce	opened	so	many	other	doors	for	Alicia. These	doors	not	only	improved	her	career	but	these	doors	ultimately	provided	Alicia	with	a	sense	of	independence. 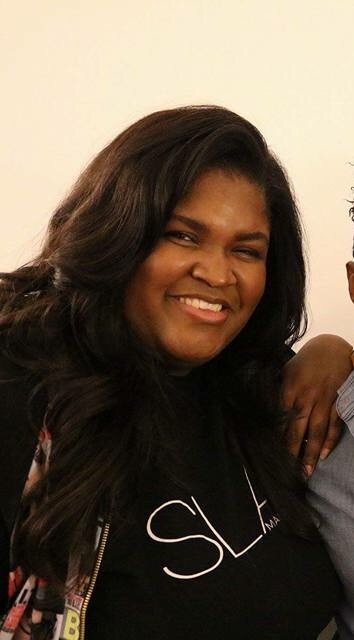 Alicia	was	so	adjusted	to	being	a	wife	and	mother	with	her	husband	taking	care	of	their	finances	that	she	didn’t	believe	she	could	step	into	the	workforce. 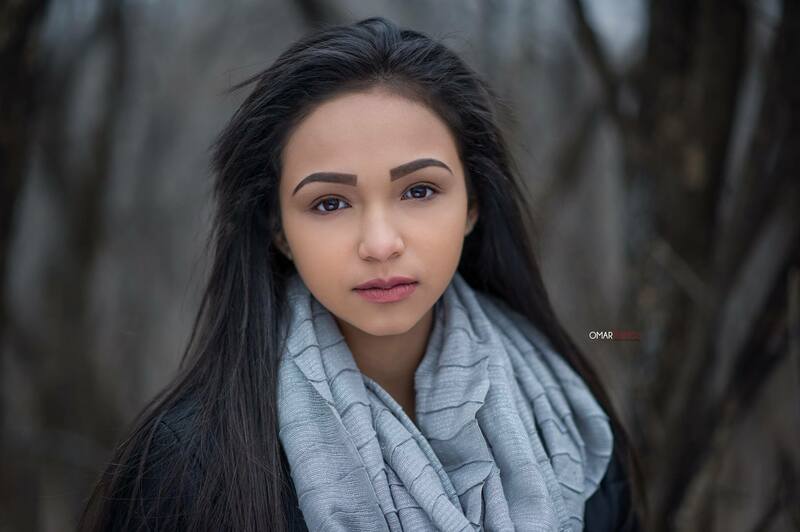 Once	she	started	working,	she	was	intimidated	by	the	change	in	the	workforce	and	by	the	age	of	her	peers. The	one	thing	she	maintained	was	her	determination. She	was	determined	to	provide	a	life	for	her	family. She	relocated	to	a	more	cost-efficient	apartment	and	took	the	workforce	by	storm. Throughout	the	show,	Alicia	becomes	partner	at	the	law	firm,	she	leaves	to	start	her	own	law	firm,	she	runs	for	a	political	position,	and	much	more. The	bottom	line	is	that	she	finds	herself	and	builds	a	life	for	herself	in	the	midst	of	a	storm. When	faced	with	adversity,	she	sees	life	as	the	glass	half	full. Although	the	chips	did	not	always	land	in	her	favor	and	some	days	she	felt	she	physically	could	not	keep	going,	she	continued	and	did	not	allow	life’s	circumstances	to	defeat	her. Throughout	this	sitcom,	we	notice	how	Alicia	learns	confidence,	self-dependency,	and	much	more. On	the	other	hand	you	have	“Army	Wives,”	which	provides	insight	into	the	life	of	Army	spouses. 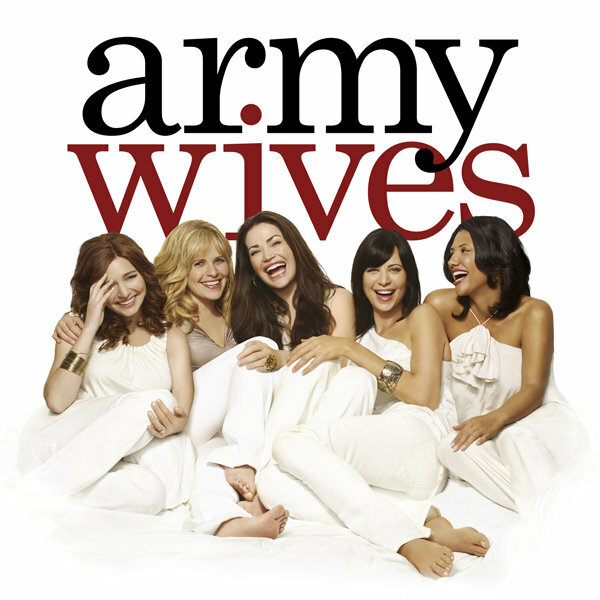 Not	sure	why	they	named	it	“Army	Wives”	since	one	of	the	main	spouses	was	a	male	but	the	show	is	still	a	great	show. This	show	centers	around	how	Army	spouses	handle	living	on	base,	deployment,	finances,	and	much	more. The	one	key	thing	is	that	it	shows	that	the	Army	values	loyalty	and	governs	as	a	family. It	shows	a	sisterhood	and	a	bond	but	once	your	soldier	is	no	longer	a	soldier	or	the	spouses	divorce;	the	Army	life	is	different. The	show	advises	if	a	soldier	is	killed	in	combat	that	the	spouses	are	allowed	six	months	until	they	have	to	move	off	base;	however,	they	do	give	them	a	generous	check. Divorce	is	another	issue. Once	couples	divorce,	the	spouse	(even	if	kids	are	involved)	has	to	move	off	base. Actually,	both	parties	have	to	move	off	base	unless	the	soldier	keeps	the	kids	six	months	and	one	day	per	year. Wow! The	sad	part	of	this	show	is	the	deployments. It’s	hard	to	see	the	high	and	low	emotions	of	kids	and	spouses	when	knowing	their	soldier	is	about	to	leave	to	possibly	never	return. This	show	reflects	how	a	group	of	spouses	bond	and	support	each	other	through	Army	life. Through	deployments,	through	marital	issues,	through	financial	issues,	through	pregnancies	and	deaths,	and	much	more. During	deployment,	these	spouses	have	to	find	a	way	to	balance	bills,	balance	their	home	lifestyles,	and	much	more. Some	of	the	main	issues	were	depression,	finances,	and	kid’s	behavior	during	deployment. How	do	these	shows	resemble? These	shows	resemble	in	my	opinion	because	they	both	reflect	how	families	come	together	when	life	throws	lemons. Keeping	in	mind	that	just	like	Alicia	initially	depended	on	Peter	to	provide	for	their	family,	the	Army	spouses	depend	on	their	soldiers. Although	the	Army	perks	and	amenities	are	amazing,	sometimes	the	bills	are	just	a	little	more. What	do	you	do? These	shows	are	perfect	references. These	shows	provide	ways	to	build	independence,	self-esteem,	family	involvement,	and	much	more. Be	sure	to	catch	both	shows	on	either	Netflix	or	Hulu	if	you	have	not	already	seen	them	to	give	us	your	feedback.